I know with the summer coming up a $200 Visa Gift Card sounds good, right? 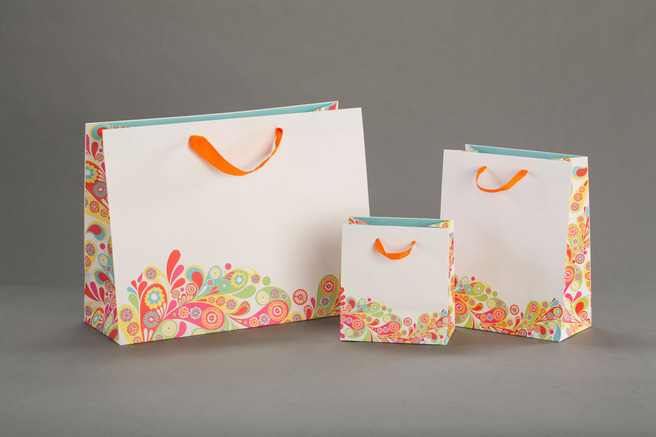 Now, is your chance to win a $200 Visa Gift Card thanks to Retail Packaging gift bags! Good luck everyone. Be sure to enter the rafflecopter below! Where are my Peppa Pig fans?